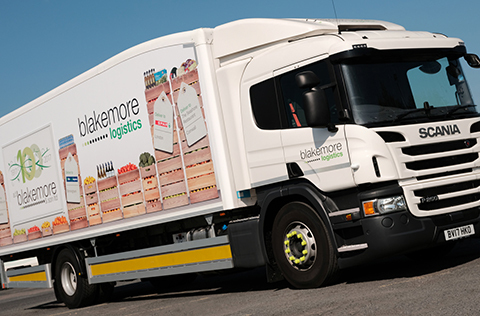 Interested in a Career with Blakemore Logistics? With circa 1,000 employees across England and Wales, Blakemore Logistics offers a wide range of career opportunities. 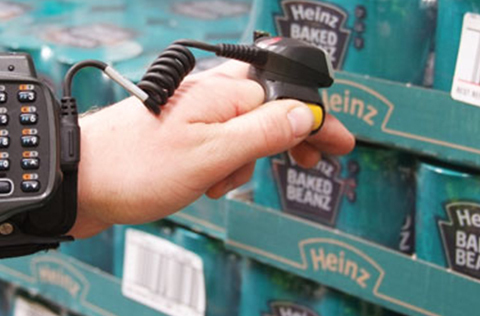 Our main distribution centres are based in Willenhall and Great Bridge in the West Midlands, Talbot Green in South Wales and Hastings in East Sussex. The company also offers apprenticeships in Transport and Warehouse & Distribution. More information is available in the Apprenticeships section of our website. Please visit afblakemore.ourvacancies.co.uk/ or contact our HR team on 0121 568 2905 for further information. 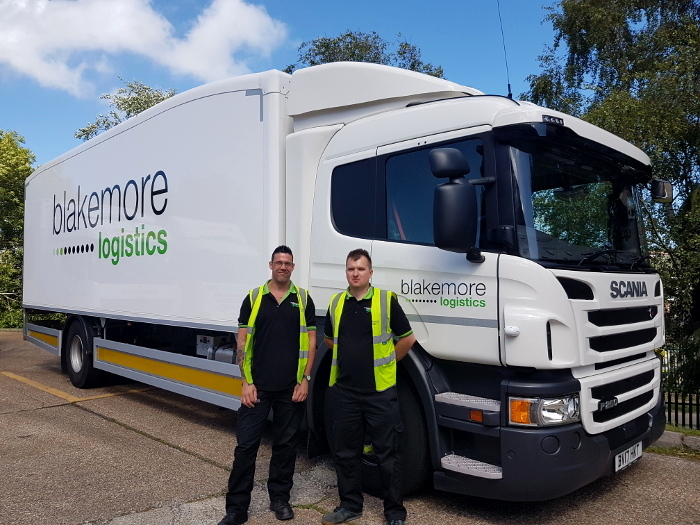 The training and development of the Blakemore Logistics workforce is seen as a critical ingredient to the ongoing success of the business. All new starters receive a two-week induction and participate in a job role familiarisation programme in order to prepare them for their career in logistics. Formal review of individual performance objectives and development needs takes place on an annual basis, to help create ongoing personal development plans for all employees. A variety of training and development activities are undertaken at all levels of the business, with a view to ensuring that employee skills and capability are developed and that succession planning opportunities for employees are encouraged. 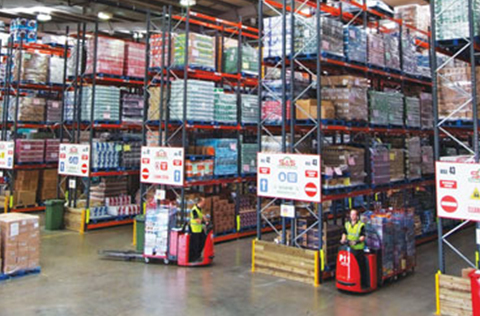 The company runs its own Warehouse to Wheels driver training scheme, enabling warehouse colleagues to train as LGV drivers. Blakemore Logistics was awarded centre status in 2009 for the delivery of Driver CPC training. This investment allows us to provide all A.F. Blakemore drivers with annual training that meets both legal and business requirements.